Now that all the top phones have wireless charging, it’s only a question of time before we have charging pads built into our desks. 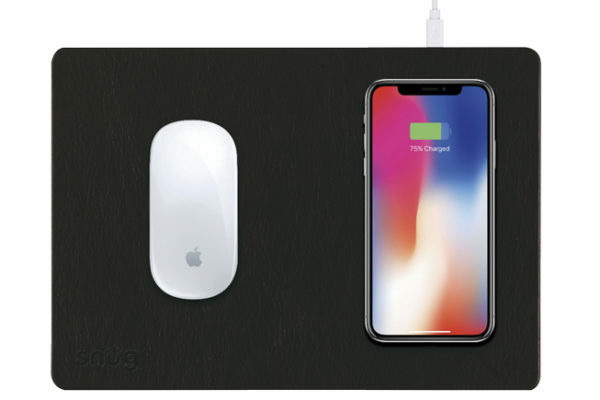 Until then, you can charge your phone by resting it on this mouse pad, where it remains close at hand without straying into the path of your busy rodent. The mat uses the Qi wireless charging industry standard now adopted by all major manufacturers. This is a bit of a Swiss army knife for your phone. 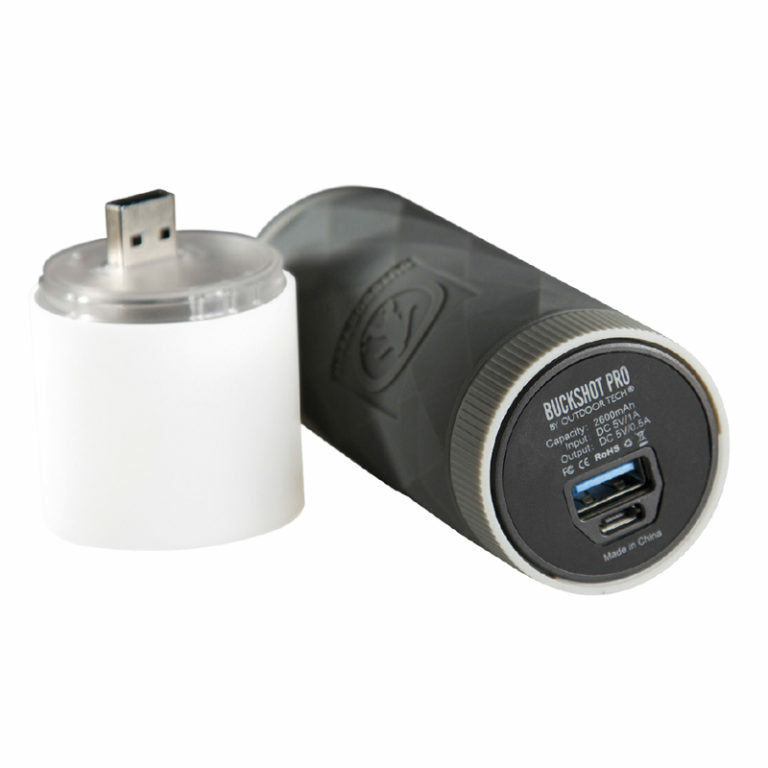 Primarily, it’s a great Bluetooth speaker, but also a 2 600 mAh power bank to recharge your phone. You can also add the torch attachment, which works in three modes – torch, beam and strobe – to summon a rescue party on your camping misadventure. Sheathed in durable rubber, it can take a tumble, and it’s also IPX5 splash-proof. Nearly everyone has heard horror stories about how many creepy bacteria live on our phones, much of which can’t be removed with casual wipe-downs or even a watery wash. PhoneSoap contains no actual soap, and uses no liquid of any kind. 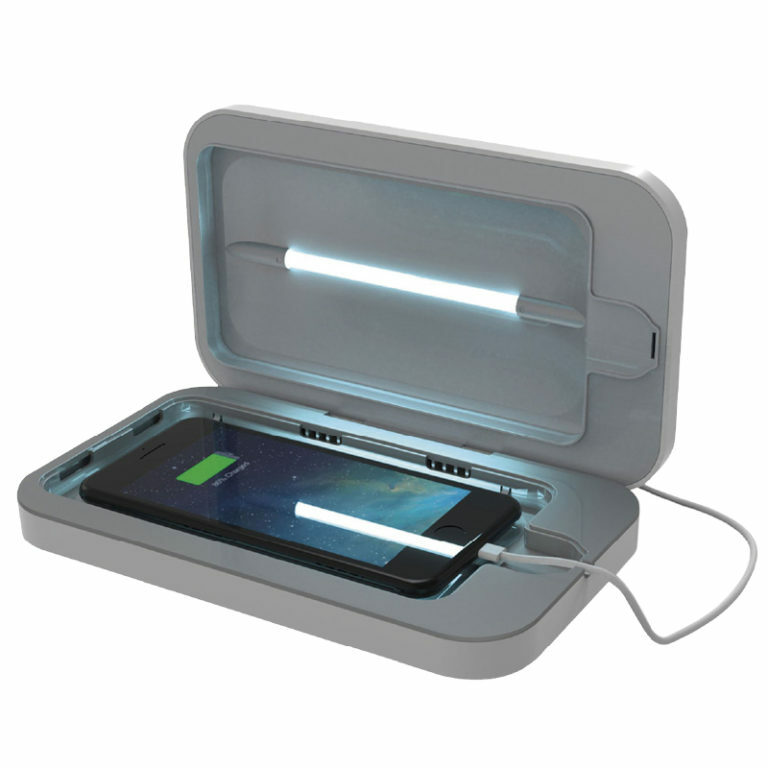 Instead, the book-sized capsule bombards your handset with powerful UV-C light, which obliterates all the bacteria without affecting the phone at all. This local brand has made a name for itself in high-quality full-grain leather goods, including laptop bags and now smartphone covers. 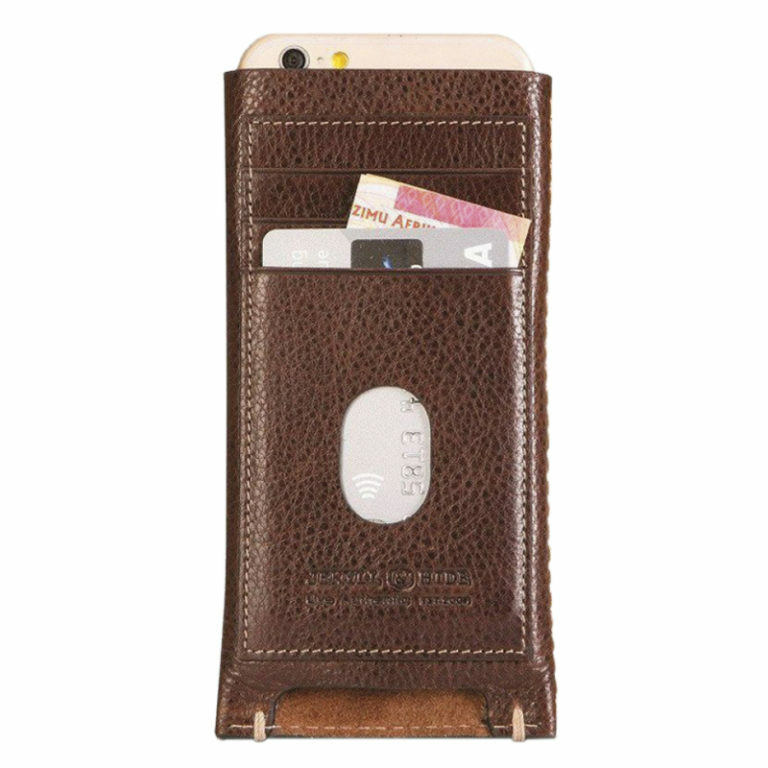 These clever designs wrap the phone in luxurious leather and provide slots for bank cards and cash. Just the thing for a night out without a bulging wallet spoiling the line of your jeans.